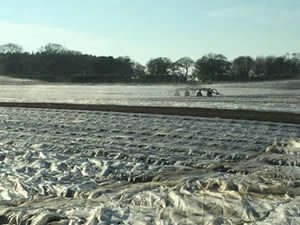 After the Brassica planting process, nets cover the crop. This is to ensure that any pests that may want to attack the crop stay out! 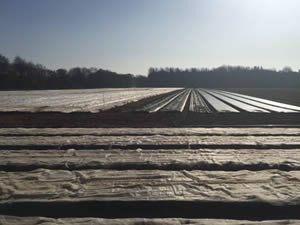 Water and sunshine still reach the crop under the nets and they receive good airflow.